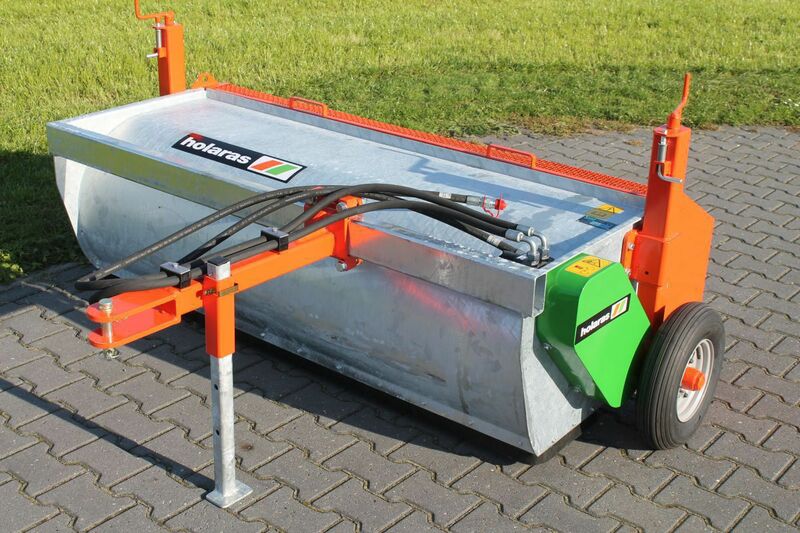 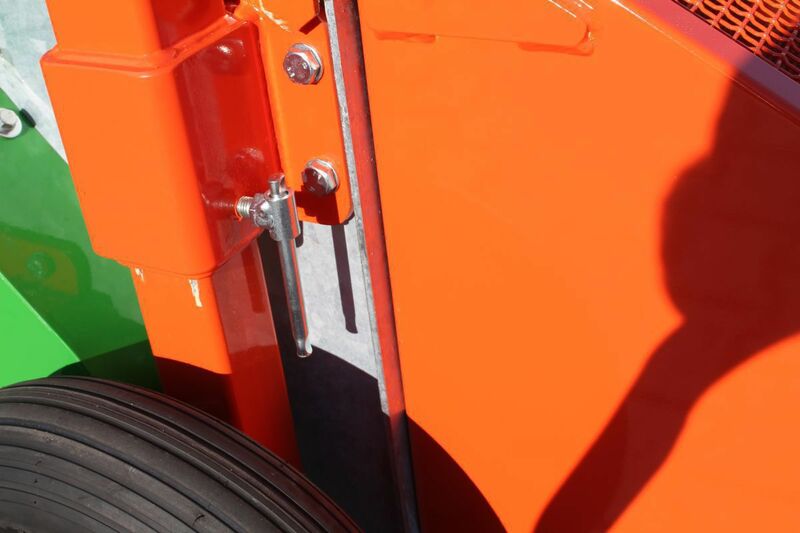 The trailed Holaras KGV H-170 sweeper has been specially developed for sweeping synthetic turf pitches. 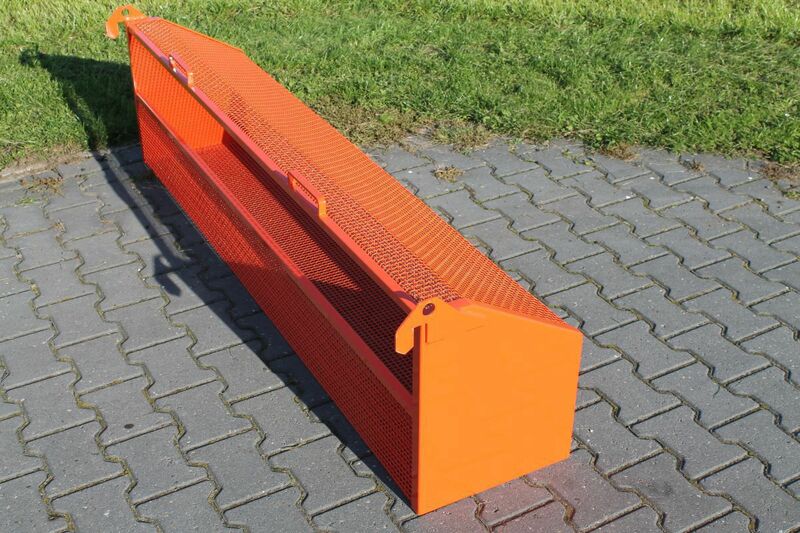 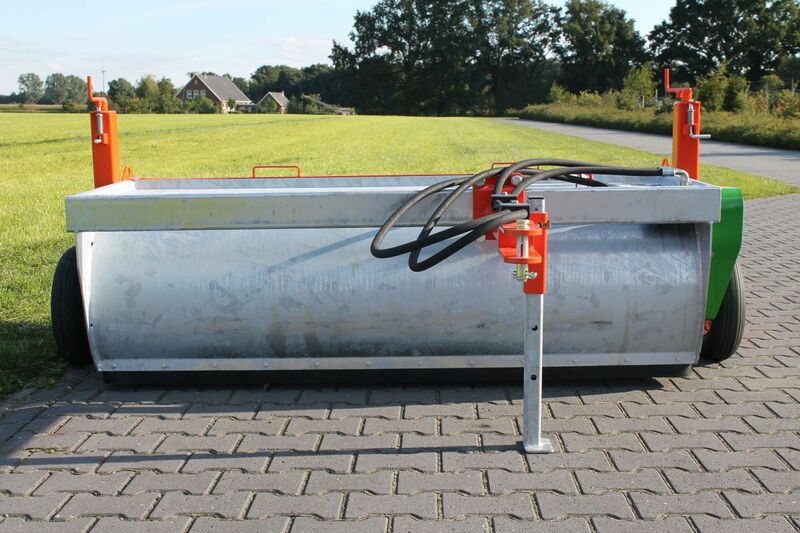 The brush with Ø 50 cm is driven by a hydraulic motor. 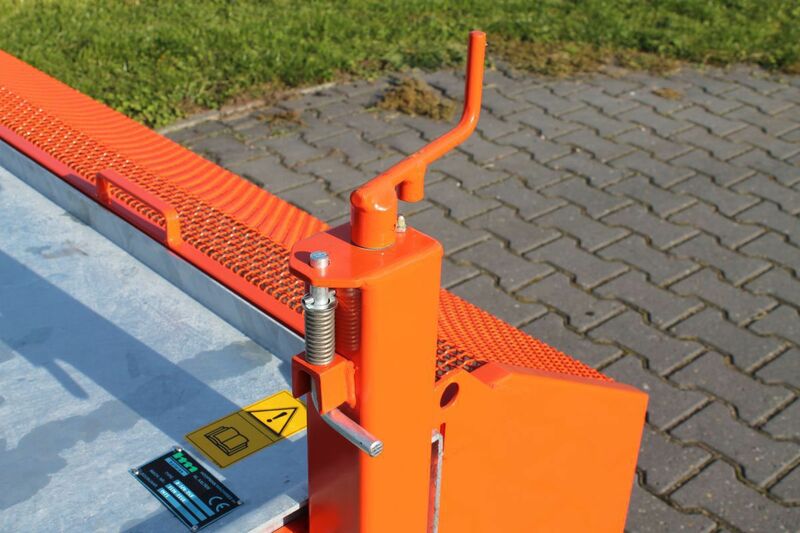 This machine is easily adjustable in height by means of spindles. 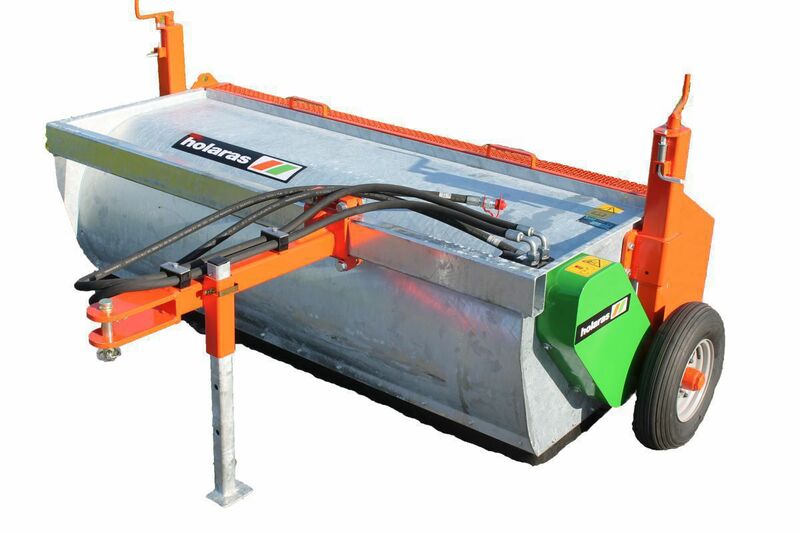 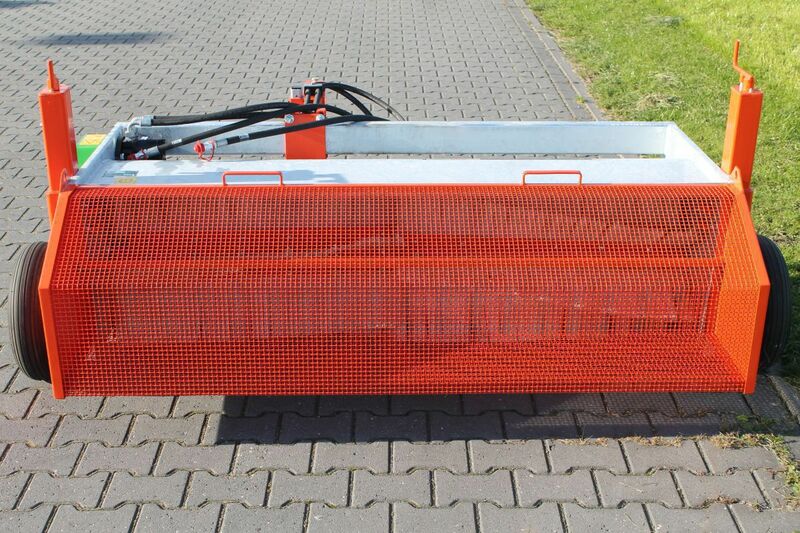 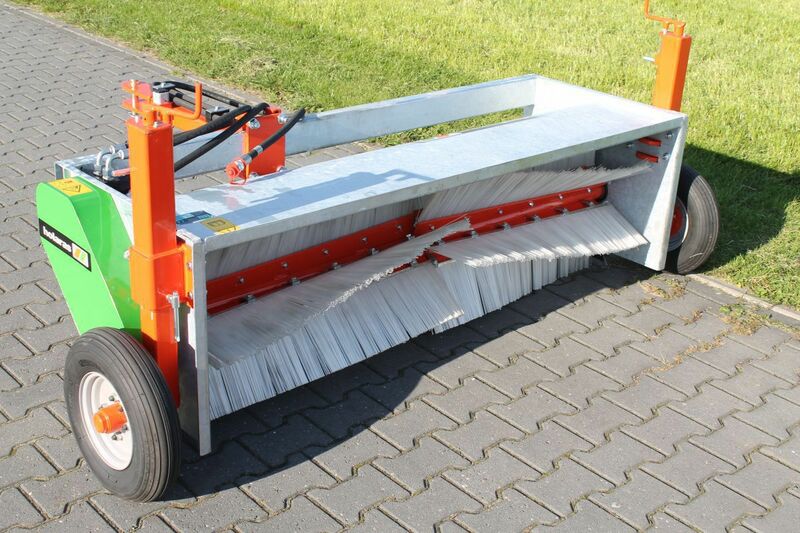 The frame of the sweeper is galvanized and equipped with an easily removable collection tray.